We are happy to announce that Justin Sullivan will be playing the Trades Club, Hebden Bridge on Thursday 23rd May as a warm up to his appearance on The Woodland Stage at this years Bearded Theory Festival. 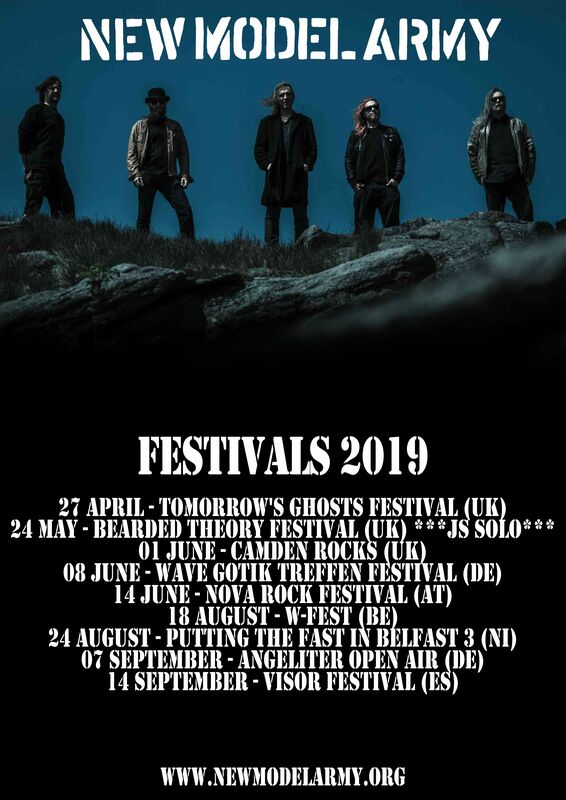 We are happy to announce New Model Army are playing "Putting The Fast In Belfast 3" in Custom House Square, Belfast on Saturday 24th August. 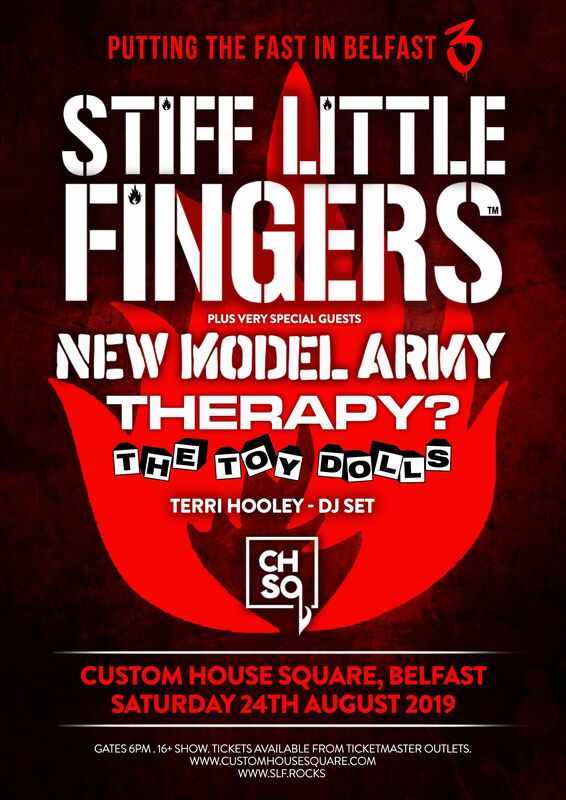 This is a one day festival with Stiff Little Fingers, Therapy? and The Toy Dolls. 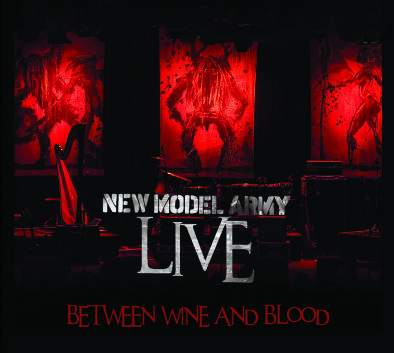 We are happy to announce that we have been able to source some more, though limited, copies of the vinyl version of Between Wine And Blood for the New Model Army Online Shop. This vinyl edition also allows for a download of all the songs that were originally contained on the CD version of the album. These include everything on the original vinyl and also the three other songs that were left off due to the limitations of space. There are also vinyl copies of Winter, Vengeance (The whole Story) and even a couple of copies of the Winter / Devil 7” Single available as well. We have now also started to send out the orders for the 2018 Winter Gatherings merchandise: depending where you are these can take several weeks to be delivered, so we ask for your patience as they wing their way across the world. We have sent an email to everyone who bought the 1000 Voices dig-pack from us with instructions for how to download the extra tracks. Some of these emails arrived, some went to spam filters and some, it seems, were filtered out by servers. If you did not receive this mail, please write us at viv.nma@gmail.com with your original order number and we will send you the instructions directly. After a lot of delays, we will at last be releasing the visual and audio commemoration of the amazing Nights of 1000 Voices. First, there will be a digi-pack featuring a double CD with a twenty-eight song selection. People who buy the digi-pack from us will get free digital access to all the other twenty-one songs not selected for the CDs – but please note that these will only be made available after Christmas. The digi-pack will also feature a one-hour, 12 song DVD, put together by Dean White from many different sources including people’s camera-phone footage, which we hope provides a fitting record of the event. There will also be a beautiful 100-page book of high quality photographs taken by our long-time friend, Jochen Melchior, which truly capture both the small details and the spirit of the event. Laid out with the photographs will be text of the best memories, stories and feelings that we have been sent by you. We hope to be shipping these out on the week beginning 26th November. Both items should also be available at this year’s December shows. Here is a short interview with Justin about the Night Of A Thousand Voices CD/DVD and the photo book by Jochen Melchior. Here is a video for Die Trying taking illustrations from Matt Huynh's fabulous "Winter - The Graphic Novel"
and also on tour at the merchandise table. 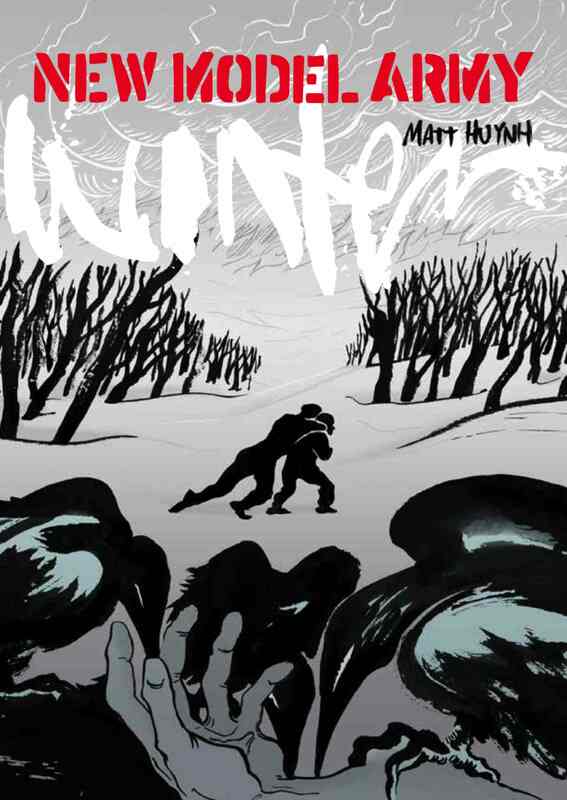 We are very happy to finally announce the arrival of Winter – The Graphic Novel - which has exceeded our very high expectations. These limited edition high quality A4 62-page works of art are now available to buy in our Shop HERE It will be available at all the shows on the Winter tour. We have long been interested in the idea of asking a graphic novelist to interpret the band’s narrative lyrics in a style that fits with the music, in the same way that Joolz’s wonderful iconic cover art always works so well for us. As we began to look at the work of many artists across the World, we became fixated on Matt Huynh, particularly for his incredible work on ‘The Boat’. Partly it was the humanist attitude in the drawings that appealed so much – perhaps as a result of his own family story - and partly because his sumi-e style looks and feels as if it is done fast, giving a terrific energy and movement to the art. A lot of graphic novels lean deliberately towards horror and ugliness when dealing with dark subjects. Matt has the ability to combine violence and tragedy with a certain beauty and human empathy – something we have always strived for in our own creations. For us he has taken three songs - Die Trying, Devil and Winter and woven them into a continuous narrative. 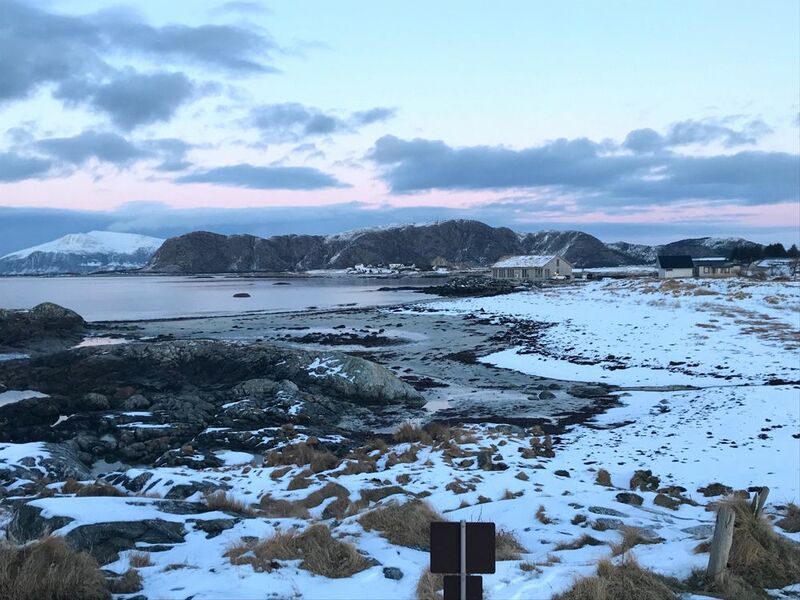 We’re so glad that he embraced the idea so readily and brilliantly; we think the result is something really strong – we hope like the album itself. Matt Huynh is an artist based in New York City. His comics and drawings are informed by sumi-e ink painting and shodo calligraphy. His clients include The New York Times, Esquire, Rolling Stone, and GQ. His work appears in the Museum of Modern Art’s collection and his comics have been presented on the Sydney Opera House stage. 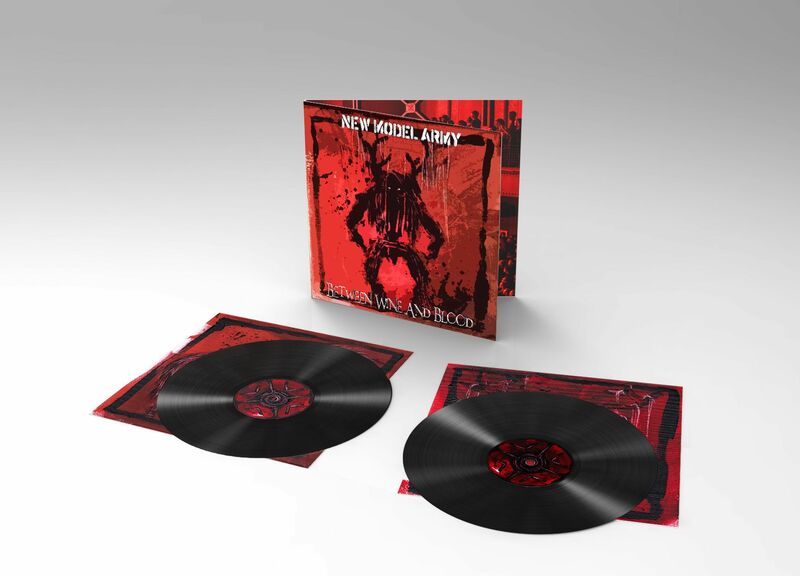 “The proposition of making comics to accompany New Model Army's new songs is as daunting as it is foolish. The songs are complete and powerful experiences in their own right, but their appeal to contemporary experiences of some of our most vulnerable - refugees and asylum seekers - was irresistibly call to me as the child of refugees from the Vietnam War and as an advocate. 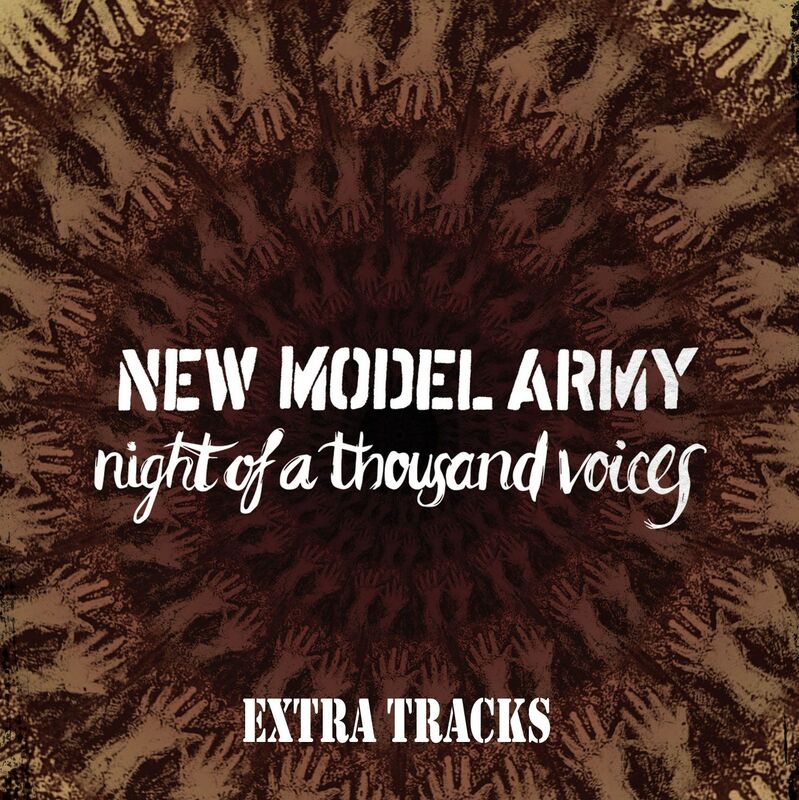 To find the contemporary refugee experience in New Model Army's metal and melodies lit the way to my own charge - that we can be powerful with surprise, and we can connect with delight. It's a rare opportunity to reach beyond the solitary discipline of making comics to collaborate with powerful artists and masters of their own respective discipline. But armed with the band's lyricism and phantom melodies humming behind every panel, I'm given a fresh palette to propel a novel experience of comics along, and hopefully a new perspective on the music of New Model Army too”. "As Devil is simply our take on an old, old story, we thought we'd borrow a visual accompaniment from one of the many thousands already in existence - F W Murnau's magnificent 1926 movie 'Faust', starring Gösta Ekman as Faust and Emil Jannings as Mephisto. We recommend anyone to watch the full movie and we hope you enjoy the song." How do you want it? How do you do? How do you want it to come to you? And all I could think was – what kind of stupid joke is this? We’d like to share with everyone this beautiful animated video for “Drifts” from the new album Winter. Many thanks to Khad for putting it together and to the animators (Melissa Lafon, Elodie Legros, Yann Moalic and especially Matthieu Deltour) for allowing their work to be used for this. There are only a few copies left of the new live album taken from the Christmas shows in 2014. The thirty-one song, three CD & Bonus DVD is available to order now! Priced at £12.99 + VAT (EU only) + P&P.